O God, you are peace eternal. that your children will be called peacemakers. 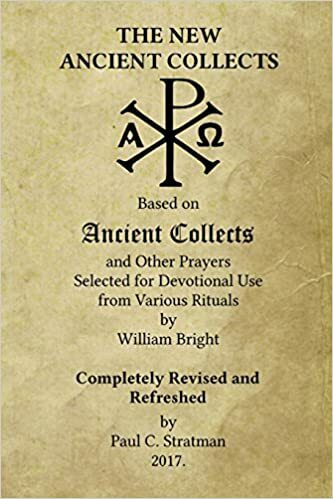 Source of this version: Ancient Collects, and Other Prayers, ed. William Bright, 1902, p. 82 #4, also in Prayers of the Middle Ages, edited by J. Manning Potts, 1953.